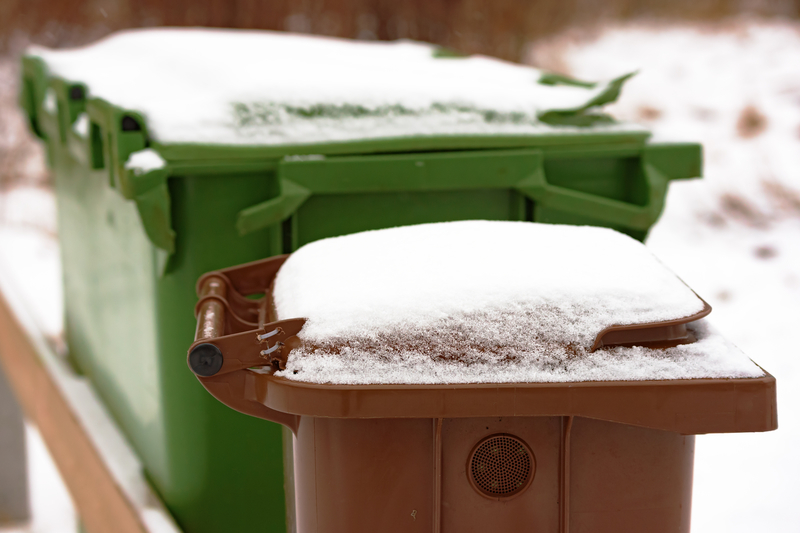 As the holiday season is upon us, please be reminded of upcoming delays in refuse and chipping pickups! Trash pickup is delayed by one day all week. Residential trash pick-ups will begin on Tuesday and will run a day late all week through Saturday. No brush chipping pick-up on Monday, December 25. Monday and Tuesday routes will both be done on Tuesday, December 26. No brush clipping pick-up on Monday, January 1. Monday and Tuesday routes will both be done on Tuesday, January 2. Regardless of what specific time trucks arrive at your house each week, please make sure material is out by 7:00 am. Please also be reminded that there is no more yard waste/compost collection this year. For any additional questions, please contact the City of Ferndale Department of Public Works at (248) 546-2519.